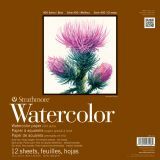 Strathmore Acid Free Watercolor Paper Pad - Strathmore-Watercolor Paper Pad. 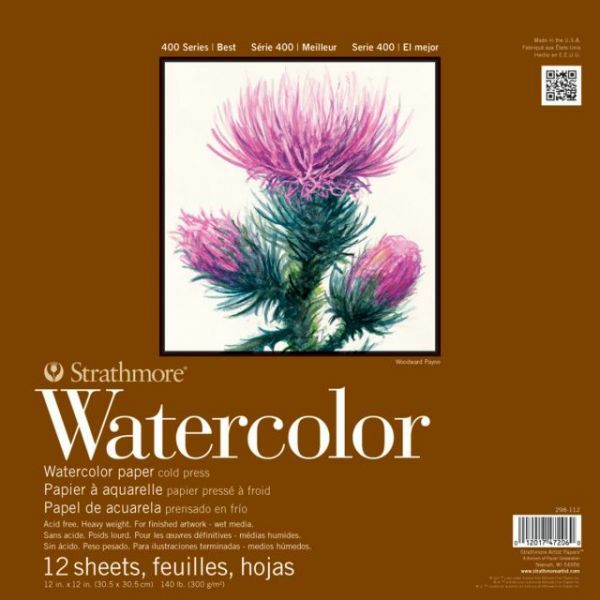 Create beautiful watercolor artwork on professional paper! This package contains twelve 12x12 inch 140lb cold press sheets. Acid free. Made in USA.